Who sez two-strokes aren't green? 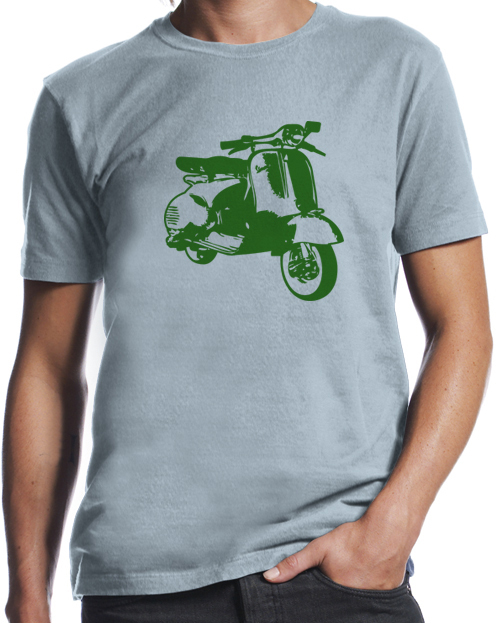 This green VB-1 comes on a mint, white or cream colored tee and is $24.00. This entry was posted in Clothing and tagged scooter, shirt, vb1, vespa by Tracy. Bookmark the permalink.